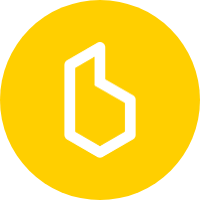 This will opt you in for all future Beeline beta versions. You can opt out on the same page. It may take a little while to become available once you've opted in. The Android app with Strava is version 1.0.1174. Try it out and let us know how you get on. I'd like to see this feature works ;-) any idea ? With this new version how can I send u more logs to investigate the problem ? I've no message on app. Thanks, Jacques. We're still trying to track the problem down with the Route Assistant. If you see any errors or there's a particular way you can make it not work then please let us know. See other threads about Route Assistant woes. Could it possibly be cultural issues (decimal points/commas) in the API calls?